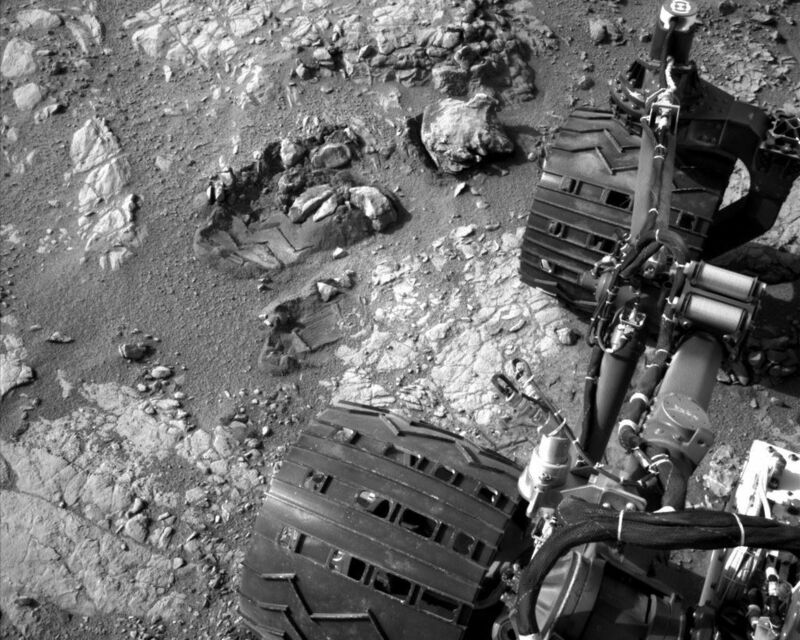 Curiosity carries a pair of main computers, redundant to each other, in order to have a backup available if one fails. Each of the computers, A-side and B-side, also has other redundant subsystems linked to just that computer. 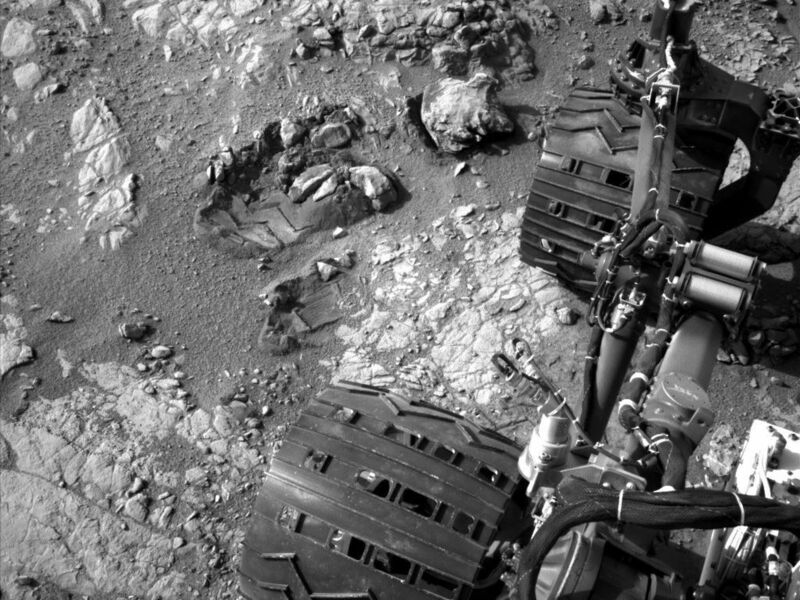 Curiosity operated on its A-side from before the August 2012 landing until Feb. 28, when engineers commanded a switch to the B-side in response to a memory glitch on the A-side. One set of activities after switching to the B-side computer has been to check the six engineering cameras that are hard-linked to that computer. 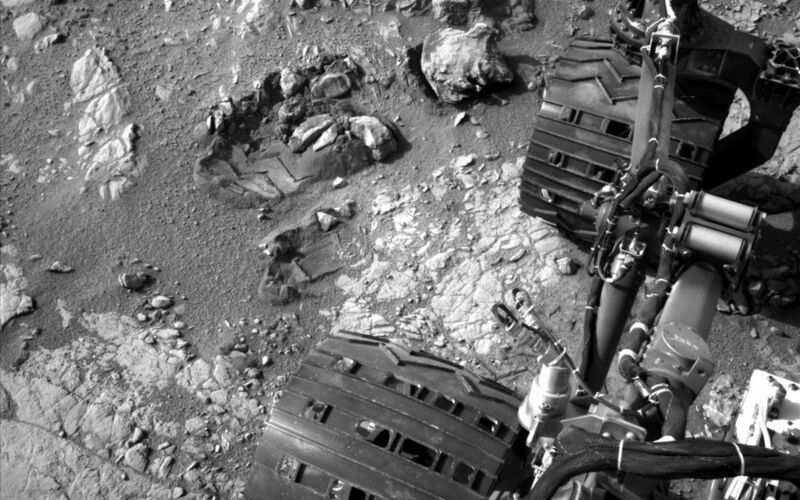 The rover's science instruments, including five science cameras, can each be operated by either the A-side or B-side computer, whichever is active. 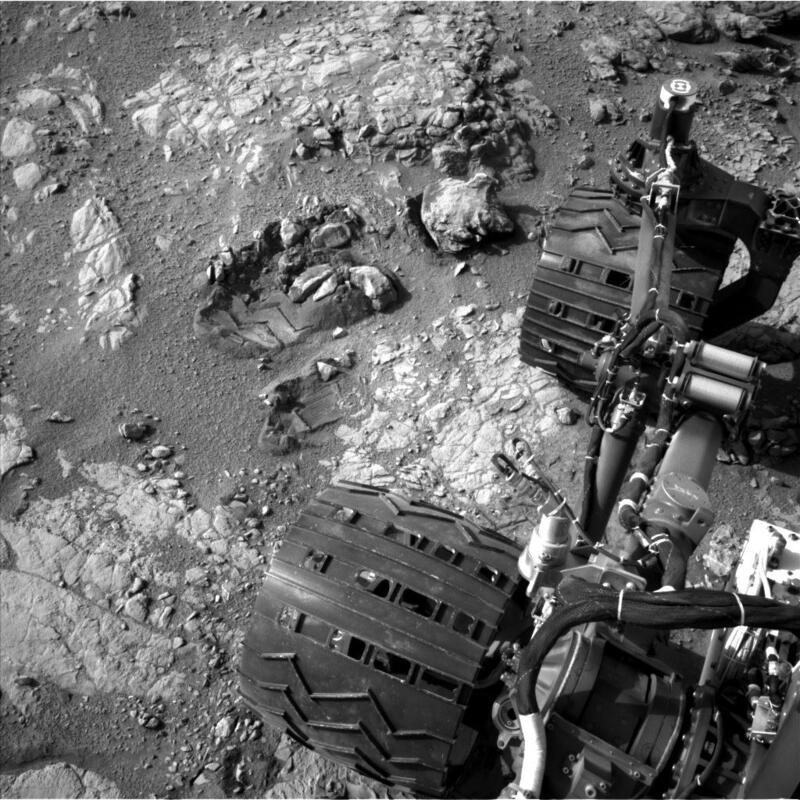 However, each of Curiosity's 12 engineering cameras is linked to just one of the computers. The engineering cameras are the Navigation Camera (Navcam), the Front Hazard-Avoidance Camera (Front Hazcam) and Rear Hazard-Avoidance Camera (Rear Hazcam). Each of those three named cameras has four cameras as part of it: two stereo pairs of cameras, with one pair linked to each computer. Only the pairs linked to the active computer can be used, and the A-side computer was active from before landing, in August, until Feb. 28. All six of the B-side engineering cameras have been used during March 2013 and checked out OK.